I’ve been looking forward to writing this blog post since last fall when Sarah Raplee and I came up with this topic. Why? Because I’ve a great imagination and I have used it to great advantage when wanting a break but ‘life’ didn’t support it. In reality, I have two (2) Fantasy Vacations. Fantasy Vacation #1: I have a favorite spot on the Oregon Coast. The place is high on a cliff and looks out over the ocean and every view highlights waves dashing on rocks. Sunsets are spectacular. And because of resident grey whales, I can look for the spouts any time of the year. At night the lights of passing ships are visible and I can fantasize about the ship, cargo and destination. The one bedroom unit with kitchenette and fireplace is my favorite although I really love the studio unit with the Queen-sized bed in the living room. Sleeping with the sliding door open to the sound of the sea easily lulls me to sleep. I stay in this magical place for two months; the on-site massage therapist comes to my room three times a week; room service menu is full of delicious, healthy, tasty food; the large deck with padded furniture is conducive to day dreaming and naps; free Wi-Fi and a comfortable place to set up my laptop and write; easy access from the top of the cliff to the sand so I can beach comb and find amazing agates and, since it is my fantasy, a glass float all the way from Japan! Want to know more about Fantasy Vacation #2? 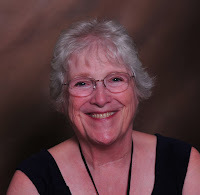 I’m sharing My Fantasy Life every Monday on my Judith Ashley blog Intentions and Synchronicities. See you Monday, June 4th for Fantasy Vacation #2! 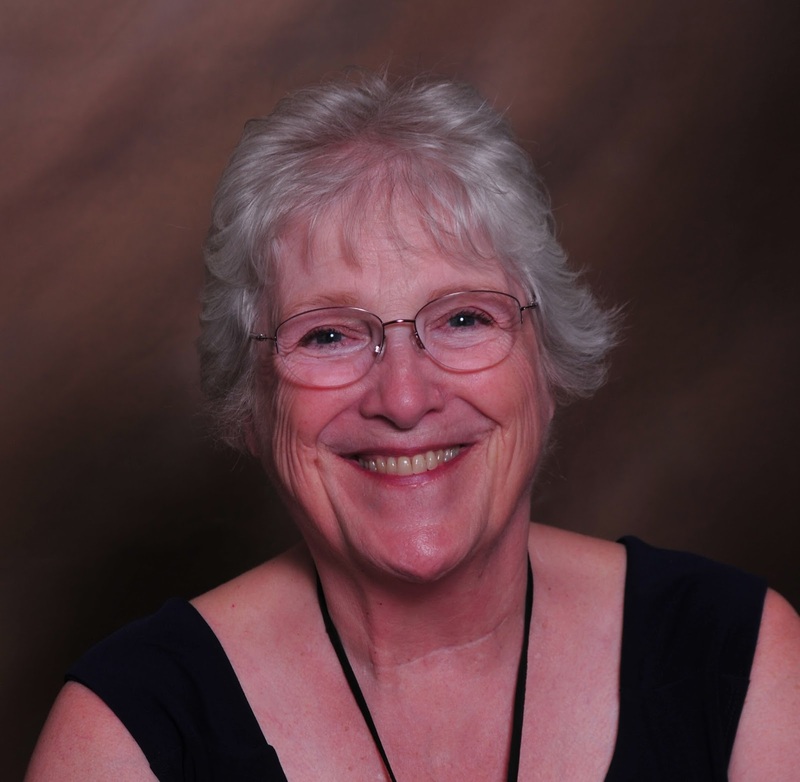 Although my first love is writing Contemporary Romance or Romantic Women’s Fiction, I’ve also ventured into writing non-fiction. 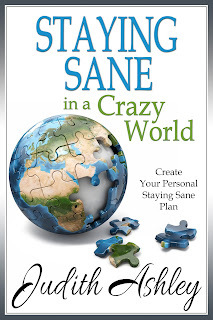 My first book, Staying Sane in a Crazy World is available at your favorite e-retailer. 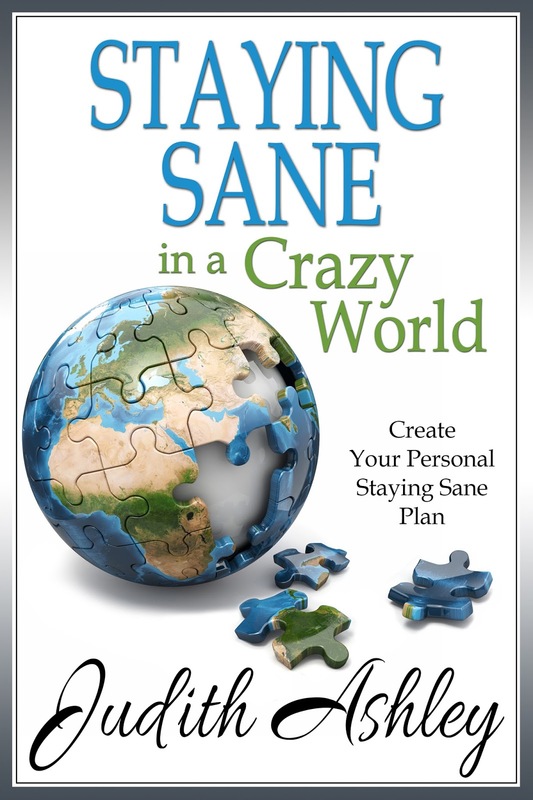 Staying Sane in a Crazy World may help guide you toward stopping the tumbling and choosing how to take effective control of your life. The reality is there is no One answer that fits all but we each have Our answer. Wow, Judith! I loved your descriptions of your vacation on the Oregon Coast. I want to steal your fantasy vacation! Now I'm looking forward to reading about Fantasy Vacation #2 on Intentions and Synchronicities on Monday. Your fantasy vacation sounds wonderful! Lovely pictures! And part of my Fantasy Vacation on the Oregon Coast is friends come and visit me! I'll add both of your names to the guest list. Me too. Me too. I love your fantasy vacation. I could easily steal that one from you. Or duplicate it. That would be nicer. I think we all would love to go on that vacation with you! I love staying where I can hear the ocean at night. I'd enjoy your fantasy holiday too. I love the coast. It is so nourishing to me and my creativity. The part of your fantasy I especially loved though was the massage therapist coming each day. My wish is that you get this fantasy vacation soon. There are writer's retreats like this that you can apply for and don't have to pay anything except to get there. Not sure they are on the Oregon coast, but certainly a couple are in Washington. I've been saving them up until I can feel good about getting away for a month. (most of them are 1-3 months) It's hard to leave commitments behind for that long. Barb, I'm still up for a day at the beach when your life settles down. Definitely we should go this fall. Dora, I've seen some of Australia's east coast line (stayed in Canes for a few days and while in Sidney took a tour that went along the famous beach (Gold Mile, maybe?). While those places were beautiful (took the submarine to see a part of the Great Barrier Reef), what I love about this one part of the Oregon Coast the best is the jagged rocks and point lands with the waves dashing upon them, spray spewing - sigh. I'm sure there is coast line in Australia that would rival ours, after all, Australia has 360 degrees of coastline! Maggie, I wasn't aware of these writer retreats. Sounds like a dream come true - I would imagine as they are free to stay at one does her own meal fixing, etc. and there's no massage therapist on site. Probably wouldn't be as hard for me to get away for a month or two. It isn't like I'd be locked in and could never leave the place for walks on the beach or meeting a friend inland a ways for lunch. Something to think about.